If you were having issues importing a character's face into Mass Effect 3, today's released patch should solve that problem. 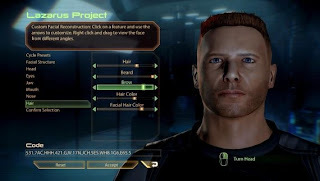 During the week of the games release, some players encountered a bug that prevented characters from being imported properly, mostly from characters imported from Mass Effect into Mass Effect 2. The patch is now available for Xbox 360, and should be for PS3 soon.